How And Why Test Your Software? Software testers are like ghosts. They are invisible but make big things. Thanks to them all the apps, and tools that appear on the market have no bugs. If it wasn’ for them, the software we use on a daily basis wouldn’t work. 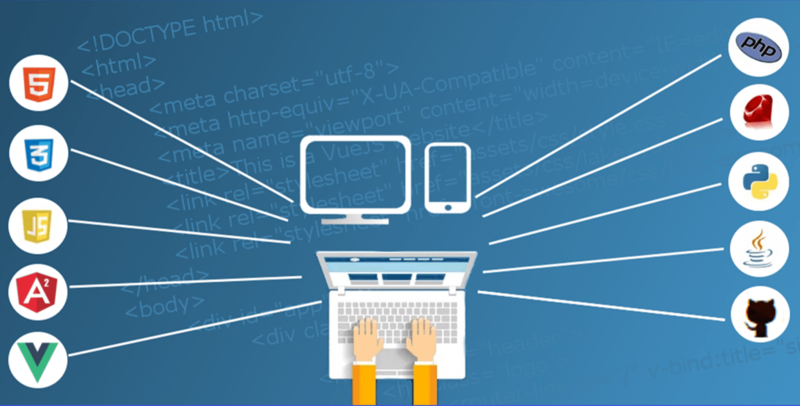 There is only one but a very strong reason for which you should test your software – quality. If you want to make sure your app is working in the proper way, you should hire software testers. Such people will find all the bugs including poor performance and issues with the interface. They will conduct various test – stress, performance, functional, scalability, user acceptance. But do you know that there are two ways for testing software? They are both effective and it’s best to combine them to get the best results and make your app the best on the market. It’s good to know the needs of your customers and people who will be interested in using your software. And this method won’t cost you a cent, and the information you will receive in return will be priceless. And here’s what you have to do. Release your software for free and ask people for feedback. 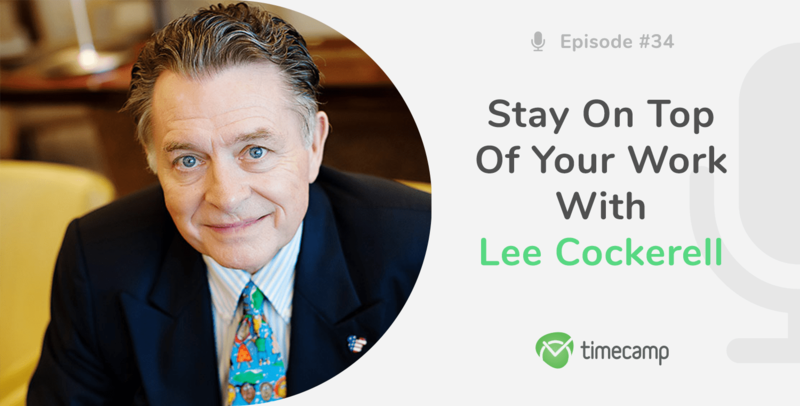 They will help you determine what works good, what works wrong, what should be improved, changed or completely removed, and what features are worth adding. It’s the best way to solve problems and issues at an early stage of software development. It also allows you to find out what are people’s needs and expectations, and encourage people to use your product. When you’re open for users’ feedback, they know you care about them. This method is the most popular and widely used by almost every company. Software testers are usually a part of IT teams. This enables smooth collaboration and problem-solving. But it’s a good idea to hire someone from outside of your company. Such a person may be able to easily spot issues your team will miss. That’s because software testers work on various projects and have a good eye for details. Yet finding experts is not that easy and you’ll need to make a deep research to hire the best candidate. Who is the best? Who the Internet talks about? Who has the right skills and knowledge? We dug through the Internet looking for the best software testers. Here’s our list! Take a look and chose the candidate you find most appealing. 1. 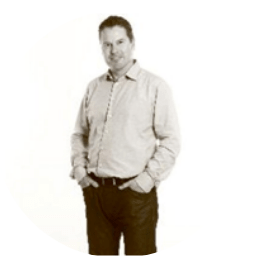 Henrik Emilsson – is a special & context-driven software tester, very fond of Cem Kaner. Besides, he is a supporter of the “ARxTA” approach and creates electronic music. Henrik is interested in the works of, among others, Jerry Weinberg, Michael Bolton, and Tom DeMarco & Timothy Lister. 2. 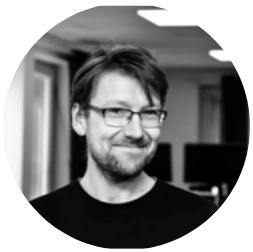 Rikard Edgren – it’s said that he is one of the best testers in northern Europe using a holistic-subjective approach to software testing, particularly keen on creative test ideas. He has a degree in philosophy and supports Kierkegaard’s subjectivity. 3. 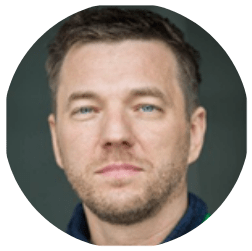 Martin Jansson – he is an exploratory tester and thinker, also a strong supporter of the context-driven school. Jansson is interested in most aspects of testing (management, planning, execution, etc). Besides, is a co-creator and blogger at thetesteye.com, CEO, owner and consultant at Testverkstaden AB. 4. 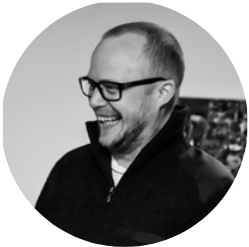 Torbjörn Ryber – he is a user experience consultant, visual problem solver, and tester. Ryber is the author of the book Essential Software Test Design and a former chairman of SAST in Stockholm. 6. 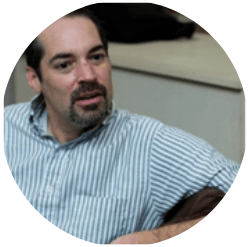 Daniel Garay – he is a director of quality assurance department at Parasoft. Parasoft and provides innovative tools that automate time-consuming testing tasks and provides management with intelligent analytics necessary to focus on what matters. Garay is a firm believer of having both manual and automation testing in place as part of the quality assurance process of testing software. 7. 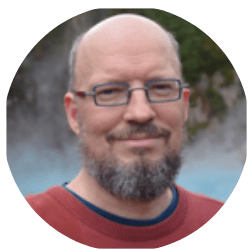 Matthew Heusser is a consulting software tester and software process naturalist, who has spent his entire adult life developing, testing, and managing software projects. 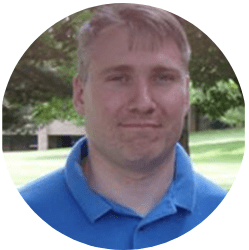 He has served as the lead organizer of the Great Lakes Software Excellence Conference, organized a workshop on technical debt, and taught information systems at Calvin College. 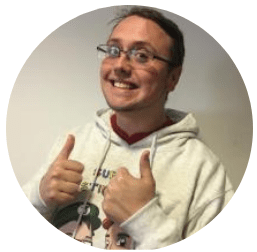 Matthew blogs at Creative Chaos, is a contributing editor to Software Test & Quality Assurance magazine, and is on the board of directors of the Association for Software Testing. Matthew recently served as lead editor for How to Reduce the Cost of Software Testing (Taylor and Francis, 2011). 8. 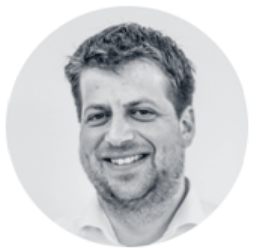 James Espie – he is a software tester, currently helping to build world-class giving solutions at Pushpay. He believes in making life better for everyone – by building helpful, easy-to-use software; by helping other testers get better at their craft; or by taking his friends to the pub. 9. 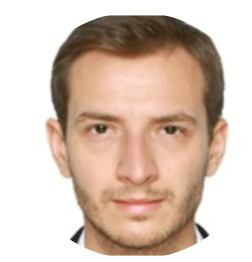 Albert Gareev – he is software testing craftsman and practice lead. 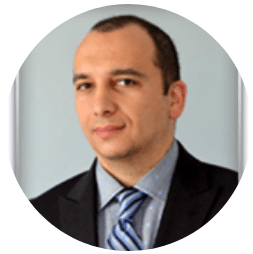 Gareev is a Toronto-based consultant and contractor. With over 20 years of diverse industry experience, he ran testing for challenging projects and successfully implemented complex test automation. 10. 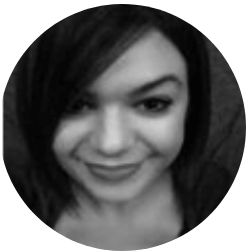 Laura Oniga – she describes herself as a passionate tester who managed to gather a few good experiences and stories throughout the years. She loves her profession and cares deeply about the direction in which it is going. Oniga belongs to the Context Driven School of Testing and studies the Testing Craft. 11. 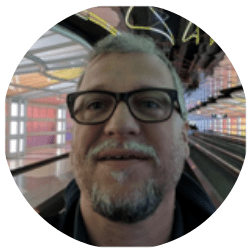 Mark Franssen – he is a test consultant at Squerist with 11 years of test experience, and currently working as a tester/scrum master of a team that works on a Business Rule Engine of an extensive financial organization. 12. 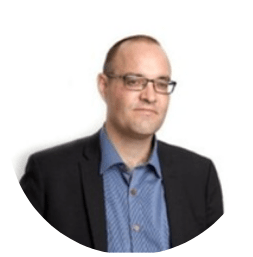 Michael Stahl – he is a SW Validation Architect at Intel. In this role, he defines testing strategies and work methodologies for test teams, and sometimes even gets to test something himself – which he enjoys most. What’s more, Stahl is an executive board member of the Israeli Test Certification Board (ITCB), holds a full Advanced ISTQB Certification, and chairs ITCB’s advisory board. James Bach – he teaches and practices critical thinking about technology. Bach is the creator of Rapid Software Testing methodology. 14. 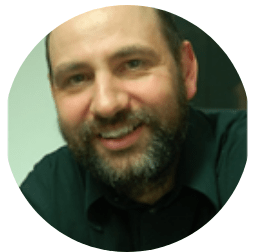 Martin Fowler – he is an author, speaker. In short, he is what he calls “a loud-mouthed pundit on the topic of software development.” Fowler works for ThoughtWorks, a software delivery company, where he has the title of “Chief Scientist”. 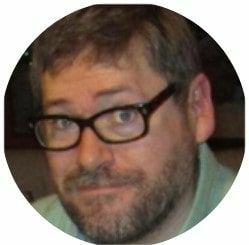 He has written half-a-dozen books on software development, including Refactoring and Patterns of Enterprise Application Architecture. 15. 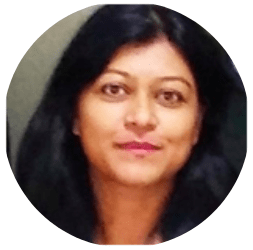 Trish Khoo – she is a software engineer with a passion for safe and scalable software engineering solutions. She has been working as an independent consultant since 2016, helping engineering teams to reach the next level in scalable growth. 17. 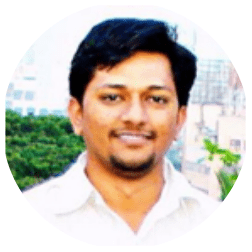 Srinivas Tamada – he is an entrepreneur, blogger, and thinker. He loves the WEB. 18. 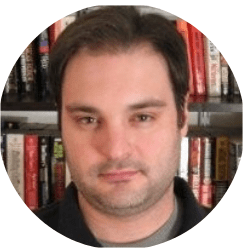 Joe Colantonio – he is a test automation architect for a large Fortune 100 company. He works remotely from home in R.I. He hates cubicles and commuting. Joe is also the founder of the blog joecolantonio.com the podcast, TestTalks and Guild Conferences where he focuses on helping people and organizations succeed with automation awesomeness. 19. Srdjan Nalis – (Sr. Principal Software Engineer) is a Continuous Testing and DevOps specialist with a variety of skills in automation testing tools and processes, with over 20 years of experience in IT. His current work responsibilities among other things include: continues testing strategy, due-diligence, tools and process implementation/ training for internal CA technologies teams. 20. Husam Younis – he is a senior software engineer at BlazeMeter, with 5 years of experience in full-stack web development. He has extensive experience in web development technologies, cross-platform and responsive web applications, and a thorough background in software engineering methodologies and applications. 21. Alejandro Berardinelli – is a systems engineer, with more than 3 years of experience in Performance Testing at Abstracta. He has solid experience in all roles involved in the performance testing cycle, from scripting to automating, executing and gathering results, to analyzing and obtaining conclusions and improvement recommendations. 22. 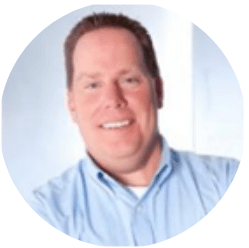 Greg Sypolt – he is a director/Quality engineering at Gannett, blogger, speaker. He deals also with test automation. 23. 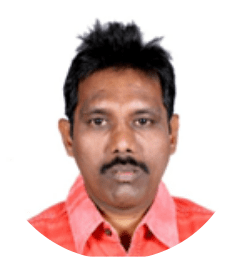 C. Reddy – he is a software testing trainer and consultant in India. 24. 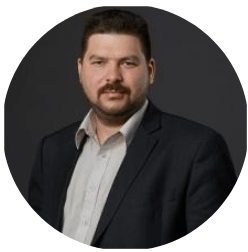 Ruslan Desyatnikov – he has nearly 20 years of Quality Assurance, Quality Control, Process Improvement and Software Testing experience. 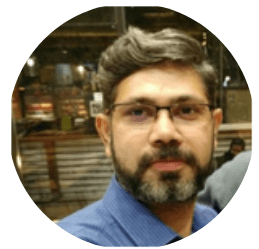 He is responsible for growing QA Mentor as a trusted partner for software testing, independent verification and validation, and strategic consulting for client base around the world. Daniel Knott – he is a passionate software tester since 2008. In his career he worked for companies from different industries such as IBM, Accenture, XING and AOE. In different agile projects he gained strong knowledge in different areas of software testing, e.g., mobile, search and recommendation technologies, web and desktop applications. 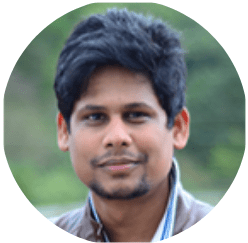 Since 2011, he is the blogger of the blog Adventures in QA and publishes posts about software testing, mobile testing and any other kind of interesting topics around software development. 26. 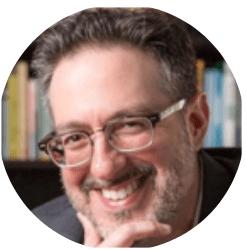 Michael Bolton – a tester, consultant, and trainer. 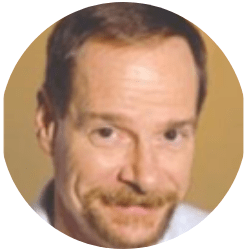 Bolton is the co-author (with James Bach) of Rapid Software Testing, a course that presents a methodology and mindset for testing software expertly in uncertain conditions and under extreme time pressure. 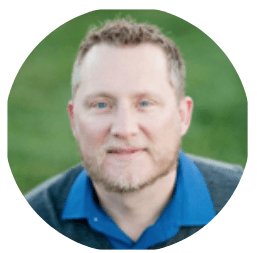 Michael is a leader in the context-driven software testing movement with twenty years of experience in testing, developing, managing, and writing about software. Currently, he leads DevelopSense, a Toronto-based consultancy. Prior to DevelopSense, Michael was with Quarterdeck Corporation. 27. Santhosh Tuppad – he is a passionate tester, blogger, testing enthusiast, friendly & fun loving. Tuppad is a director at Moolya Software Testing Private Limited. 28. 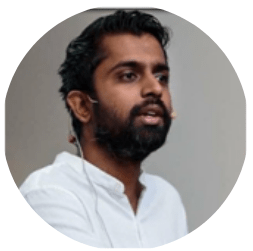 Pradeep Soundararajan – he coaches, consults, speaks and writes on software testing for a living. He has consulted for organizations ranging from start-up to multi-million dollar/euro /pound software organizations. He is an expert in software testing and founder of Moolya and Appachhi and well-respected tester India. 29. 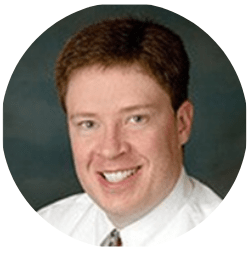 Bret Pettichord – he is an independent consultant specializing in software testing and test automation. He co-authored Lessons Learned in Software Testing with Cem Kaner and James Bach and is currently researching practices for agile testing. 30. 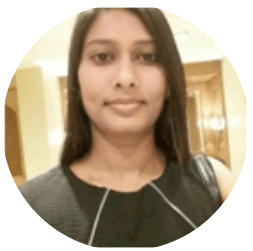 Yogita Sahoo – she works as a QA/testing professional with Mindfire Solutions and has written a number of articles on QA and testing strategies. Yogita is currently exploring thoughts of beauty as an area of testing and its relation to usability. Her role at Mindfire has been to implement quality processes throughout the organization and build a dedicated testing team. 31. Lisa Crispin – she is the co-author, with Janet Gregory, of More Agile Testing: Learning Journeys for the Whole Team (Addison-Wesley 2014), Agile Testing: A Practical Guide for Testers and Agile Teams (Addison-Wesley, 2009), co-author with Tip House of Extreme Testing (Addison-Wesley, 2002), and a contributor to Experiences of Test Automation by Dorothy Graham and Mark Fewster (Addison-Wesley, 2011) and Beautiful Testing (O’Reilly, 2009). 32. Robert Sabourin – a software engineer, teacher, consultant (AmiBug.Com ), adjunct professor (McGill), author of I am a Bug, luddite, janitor, software tester. He frequently speaks at conferences and writes on software engineering, SQA, testing, management, and internationalization. 33. Dale Perry – he has 38 years experience in information technology. He has been a programmer/analyst, database administrator, project manager, development manager, tester, and test manager. He has also been a professional instructor for over 24 years and has presented at numerous industry conferences on development and testing. With Software Quality Engineering for eighteen years, Dale has specialized in training and consulting on testing, test techniques and methods, inspections and reviews, and other testing and quality related topics. 35. 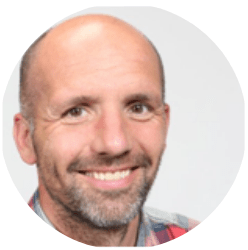 Andy Zaidman – he’s an associate professor @tudelft. 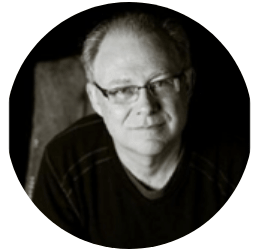 Andy is also a software tester and software evolutionist, researcher, teacher, and a 36TEDx storyteller. 36. 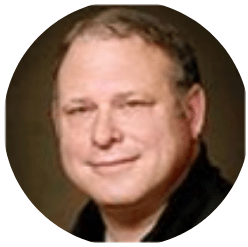 Randy Rice – he is a thought-leading author, speaker and consultant in the field of software testing and software quality. Rice, a Certified Tester – Foundation Level (CTFL – ASTQB), Certified Tester – Advanced Level (Full – Test Manager, Test Analyst, Technical Test Analyst), Certified Tester, Advanced Level – Security, Certified Tester – Foundation Level Agile, Certified Mobile Tester and a Fellow of the Life Office Management Association (FLMI), has worked with organizations worldwide to improve the quality of their information systems and optimize their testing processes. 37. 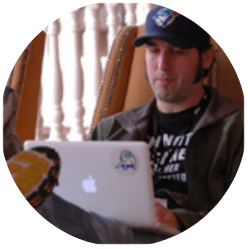 Adam Goucher – he’s an automator, tester, blogger, and instructor. 38. 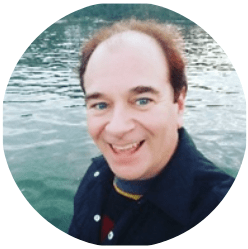 Scott Barber – he’s a tester, author, speaker, and leading activist for the betterment of Testerland. 39. Philip Lew – an explorer, barefoot runner, sw quality adventurer who shares QA-testing at blog.xbosoft.com. 40. 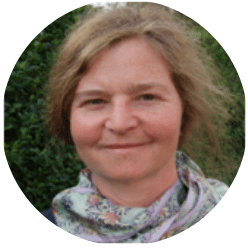 Isabel Evans – she is an independent quality and testing consultant. Evans has more than thirty years of IT experience in the financial, communications, and software sectors. 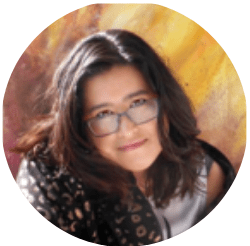 Her work focuses on quality management, software testing and user experience (UX), She encourages IT teams and customers to work together, via flexible processes designed and tailored by the teams that use them. 41. Bart Knaack – he is a long time friend of EuroSTAR and made his entrance to the test subject after his computer science and doctoral research into formal methods in 1998. 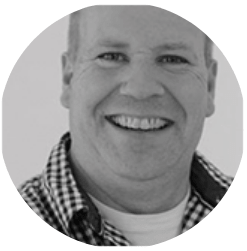 He has seen all roles in the field, from test automation to test advisor and test data management specialist. 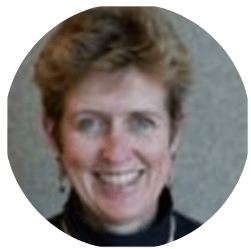 Knaack is a co-founder of @thetestlab, speaker at conferences, and senior testadvisor. 42. 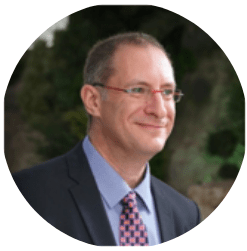 Malcolm Isaacs – he is a senior researcher in Micro Focus’ Application Delivery Management (ADM) team, with a particular interest in Agile, DevOps, and software quality. 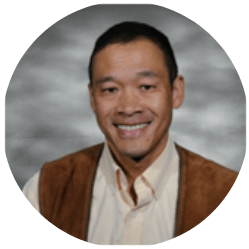 During the course of his 25+ years in software development, Malcolm has held various positions, including software engineer, team leader, and architect. 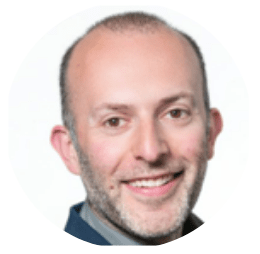 In 2003, he joined Mercury (later acquired by HP), where he worked on a number of products specializing in supporting traditional and agile software development life cycles, from planning through deployment. 44. 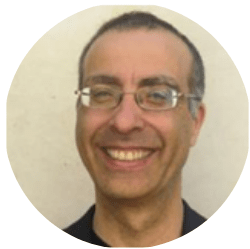 Alan Hohn – he’s a software architect with Lockheed Martin Rotary and Mission Systems. Most of his recent work has been with microservices and cloud environments, using Go, Docker, Kubernetes, and OpenStack, but he has worked with Java, including Java EE (JBoss) and OSGi (Karaf), C, C++, C#, Ada, Python, MATLAB, and a few other things over time. He seems to be drawn to doing build automation and system administration, which has also given him the chance to learn a few DevOps tools like Vagrant, Puppet, and Ansible. 48. Dustin Marx – he is a software developer who enjoys identifying and using the correct tool for the job. In addition to writing software and writing a blog on software development, Dustin occasionally presents at conferences and writes articles. 49. 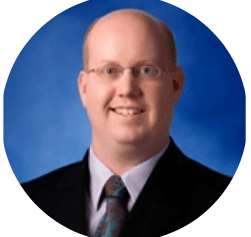 Neil Jones – he currently serves as IBM’s worldwide Market Segment Manager for Application Security. 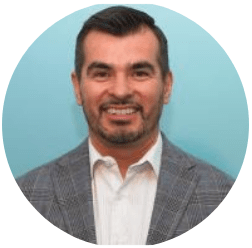 He possesses more than 15 years of experience in the IT security space, and has worked in a variety of different roles in the field, including product marketing, sales and even product pricing. He’s been a designated Certified Information Systems Security Professional (CISSP) since 2008. In his spare time, he’s an avid hiker, traveler, reggaeton music fan and social media aficionado. 50. Juergen Gutsch – he is a .NET addicted web developer, working with ASP.NET since 2002. 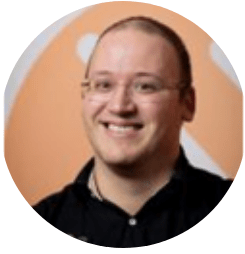 He is an MVP for Visual Studio and Development Technologies and the leader of INETA Deutschland. 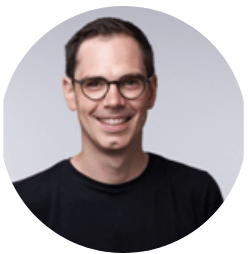 He works as a software developer, consultant and trainer at YooApplication AG in Basel. Along with his family and job, he writes articles for .NET magazines and posts in his blog. Best Sources To Search For Freelancers! 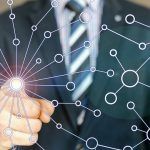 Business Process Automation for IT: Benefits, Tips and Tools! 150 Websites To Promote Your App! Thank you, the author, for this comprehensive list of the bestest in a field. QA and testing is trully important for those who roll out the product and desire it to yield prompt results. There are so many companies and agencies nowadays that provide with the services, however it is so difficult to find a proper one with deep and wide expertise. While looking for one I encountered the professional software testers from QAwerk, and you know their technical proficiency, attitude and dedication surprised me to the upside. Mb someone is interested and in search of skilled QA and testing contractors. All these software testers really make a difference and are really inspiring for future young software testers out there.Keep writing such articles..!!!! This is an excellent list to refer and especially the work that they have done. Role of a tester keeps getting redefined on a consistent basis to meet the ever increasing digital mandates. With the advent of the digital era, companies have become highly competitive and are looking for ways to maximize their potential. In such a scenario, companies are fast realizing that the role of the Software Development Engineer in Test (SDET) is not just popular, but is also becoming extremely important for any software project ecosystem. This article boosts up whoever seeing this to perform their career in Software Testing. Great information shared. Also share some important trends and methods to be followed in 2019.
such nice information and thanks for sharing….!!! !